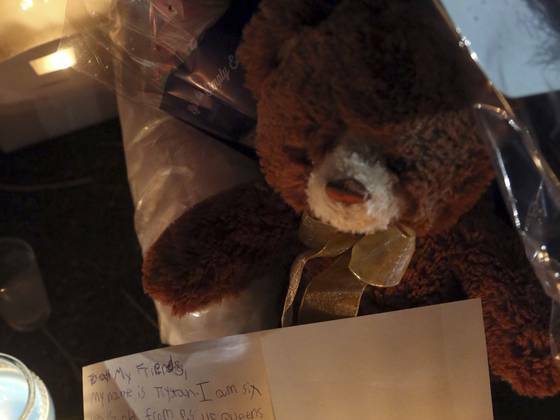 With a little bit more than a week to go until Christmas, the parents of the Connecticut school shooting victims are having to plan funeral arrangements for their children, instead of shopping for those last minute gifts from Santa. For those who lost their relatives, there will be no more holiday pictures with them, or family moments to share. We are truly devastated by the tragic events that took place at the Sandy Hook Elementary School in Newtown, Connecticut. Most of the victims were students ages 6 and 7, who were just starting out their lives. While we *love* keeping you updated on anything and everything Rob, all we can think of is how we can support a community that's dealing with so much pain right now. We ran across this tweet by @OurBelovedRed talking about one of the victims. It put it all in perspective. 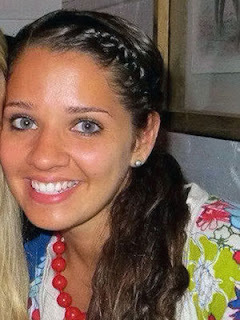 Victoria Soto is a real hero. Not an athlete. Not a movie star. Not a musician. Simply a 1st grade teacher that gave her life 4 her students. You hear people talk about a growing online community, connecting people from all over the world like never before. We think this is the reason for it. So we can be there to support each other when we need it the most. These families need our support now. Our regular posts will resume tomorrow, but today we'd like to share with you some ways in which you can help. Joins us in signing the Sandy Hook Elementary School National Sympathy Card, or donate what you can. As the New York Children's Chorus sang on SNL, we hope those little angels sleep in heavenly peace.